This was Blox second open house. I did not attend last year so I was not sure what to expect. The show was free and featured many of the known Bay Area show cars. 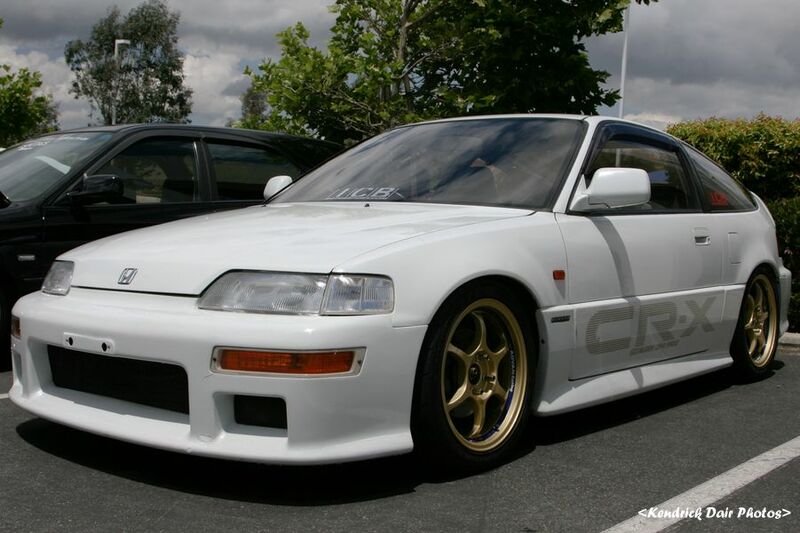 There was a good mix of cars to please most spectators as well as motorcycles and Ruckus’. If you missed out this year, be sure to look out to see if Blox opens their doors next year. 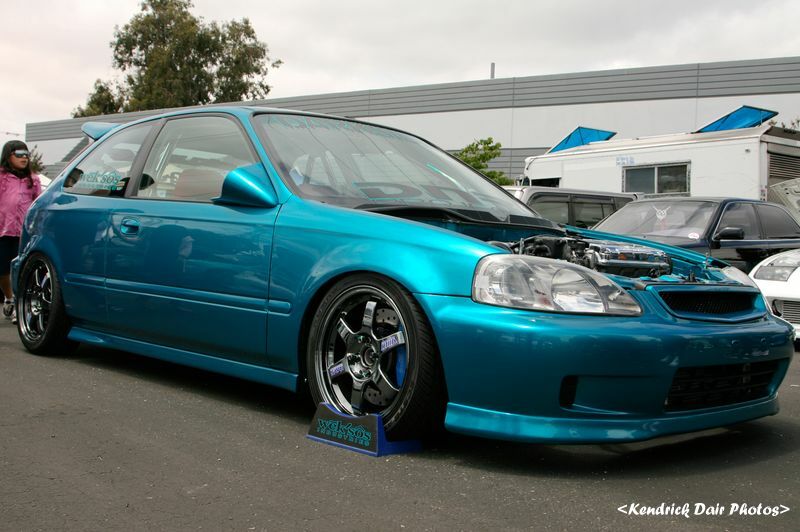 One car of note in attendance was Loreto Garcia’s teal EK, Super Street’s cover car for July.